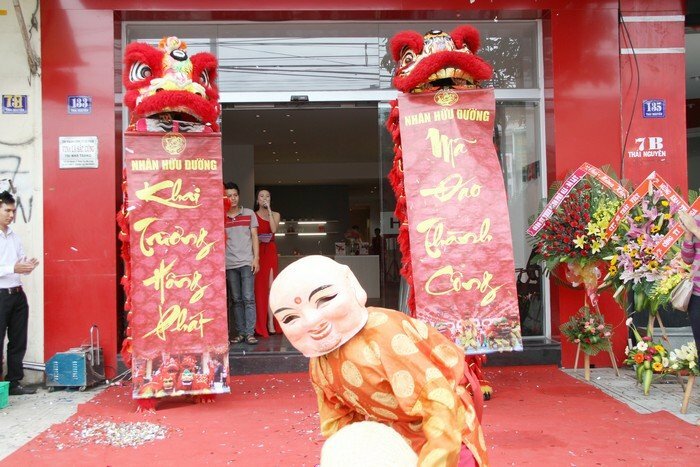 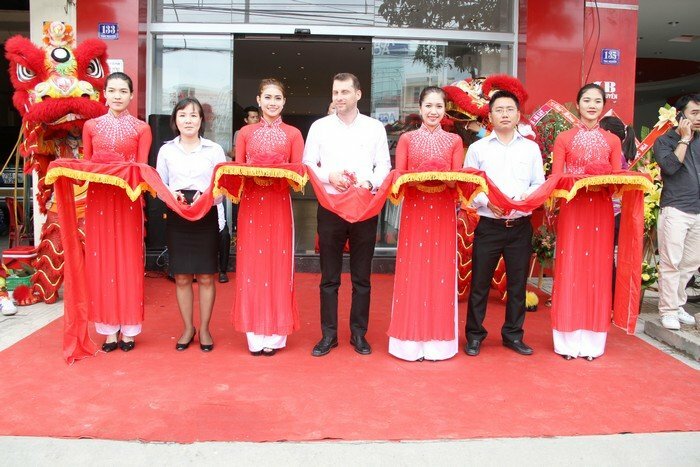 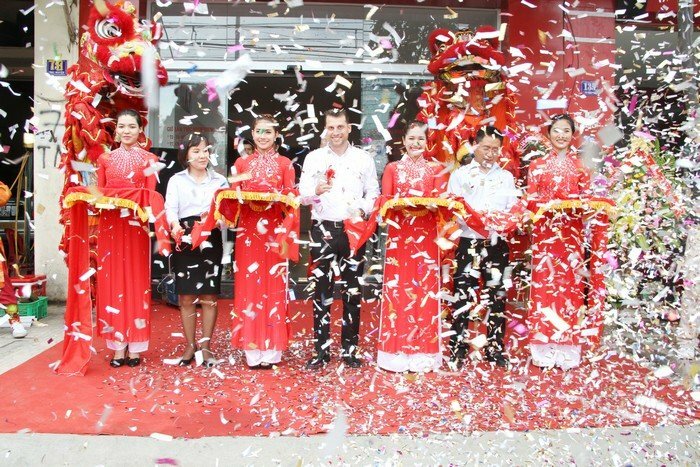 Nha Trang, 16 Oct. 2015 – To continuously contribute in making the dream of Vietnamese ideal house come true, following the opening of a new showroom in To Hien Thanh street, District 1, HCMC at the end of September, Häfele opened a new showroom in Nha Trang City. 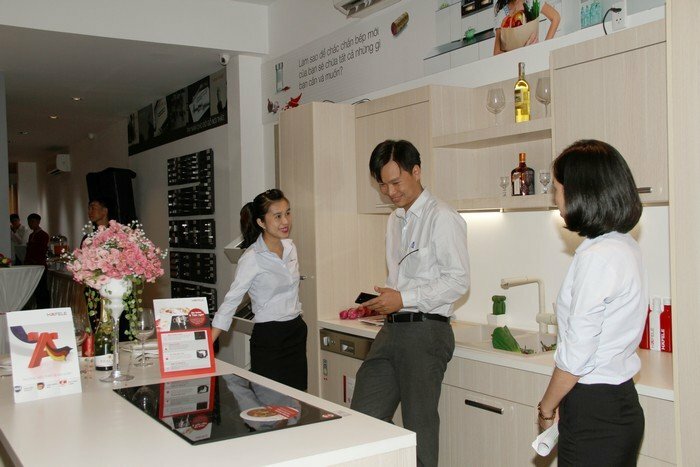 With an area of more than 250 m2, this 2-storey showroom located at 133 Thai Nguyen street, Phuoc Tan ward, Nha Trang city displays furniture fittings, architectural hardwares, home appliances, and sanitary fittings and wares - all are of innovative, modern design and with smart features, bringing ease, comfort while ensuring safe operation meeting diversfied customers’ requirements. 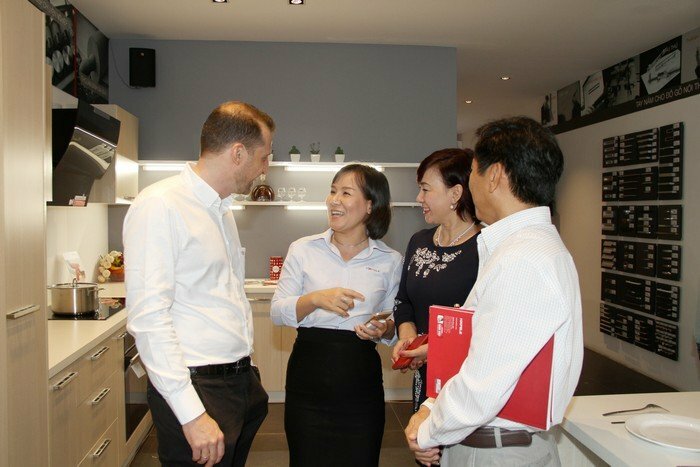 Similar to other Häfele showrooms, this is where customers, designers and architects get new creative ideas for their houses or buildings. 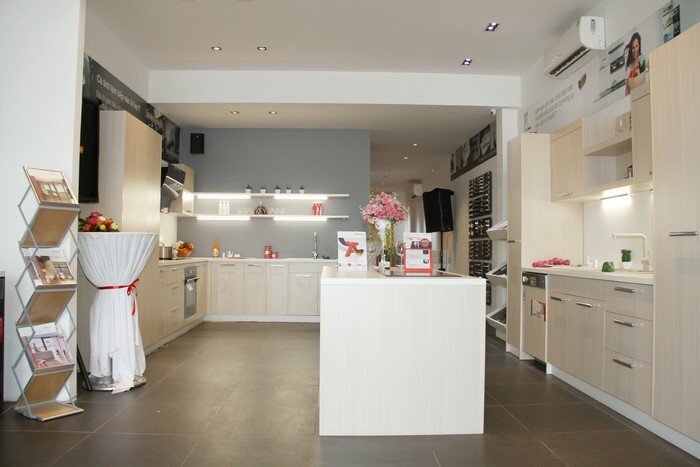 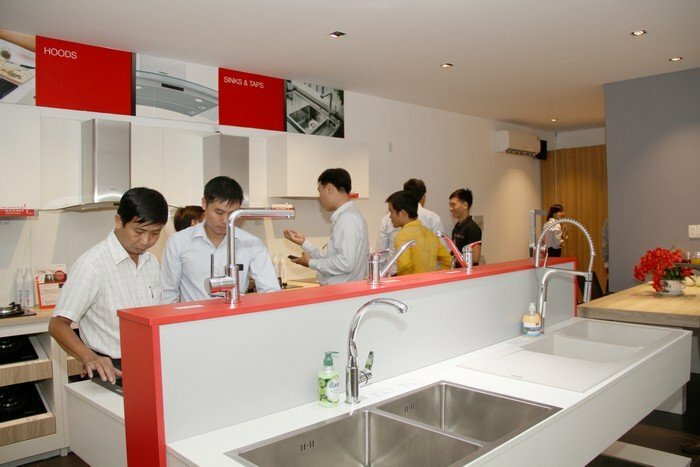 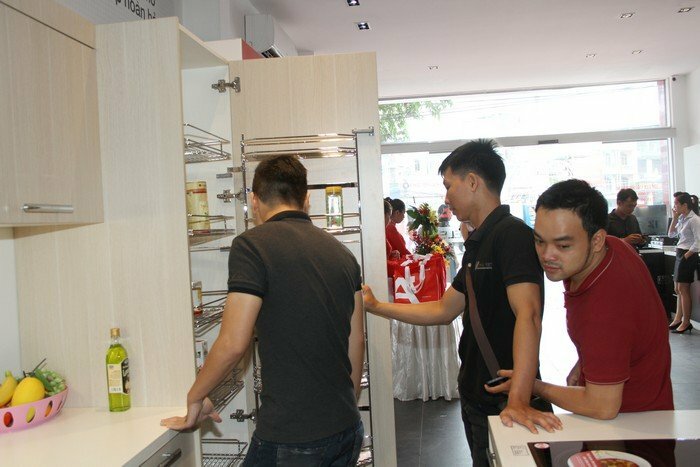 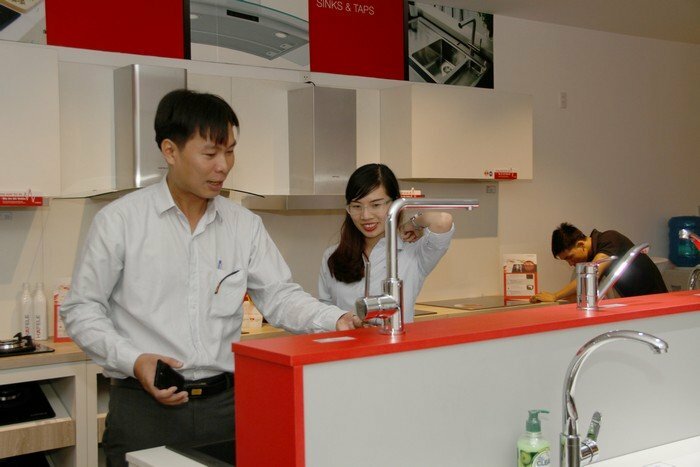 The arrival of this showroom offers our customers in Central Vietnam great access to Häfele products and design solutions as well as fulfills the company’s vision to become the most recognized Kitchen Solution provider in Vietnam.